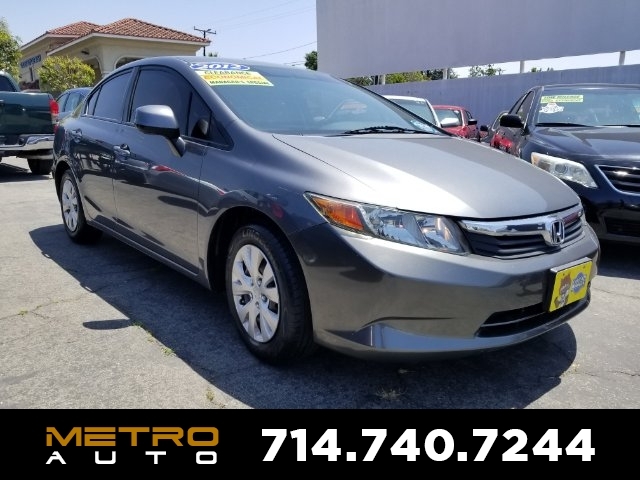 Whilst every effort has been made by Metro Auto to accurately describe this vehicle, its' options and equipment, pricing, mileage, warranties and incentives; it is the customers responsibility to verify the information listed. You agree to hold Metro Auto harmless for misprints on prices or general information about this vehicle. By using our website you agree that Metro Auto has the right to cancel a sale or a promise of a sale if that sale is based on an incorrect price. 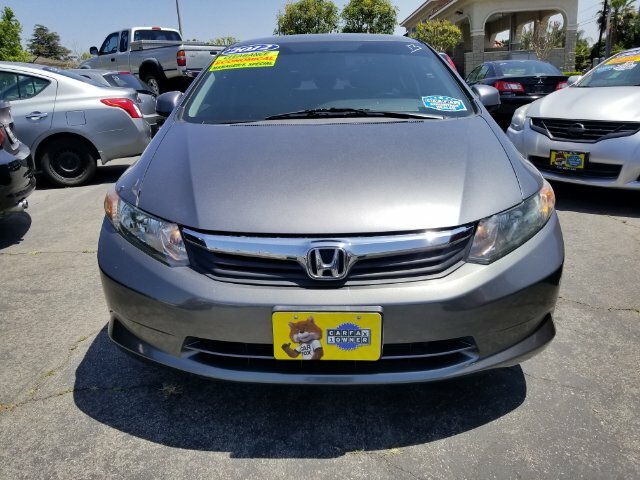 Pricing does not include government fees and taxes, state and/or local taxes, smog fees, any finance charges, any dealer document prepration charges, emission testing charge, registration or title fees. Depending on the age of the vehicle, normal wear and tear should be anticipated. Prices are subject to change without notice. 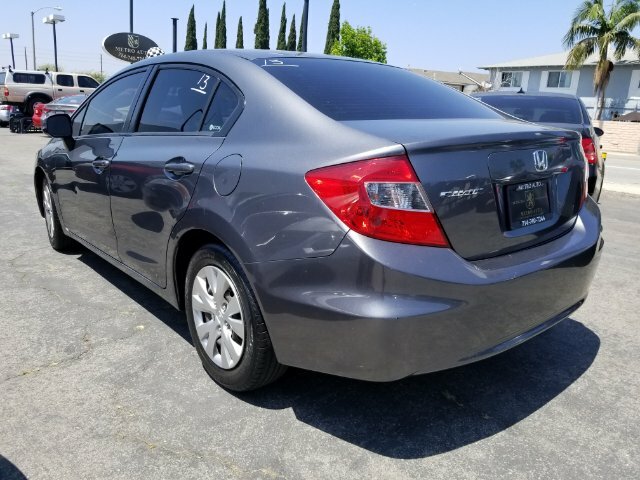 While we do our best to describe our vehicles accurately, some descriptions and / or images provided by third parties may differ from the actual information or appearance of the vehicle. 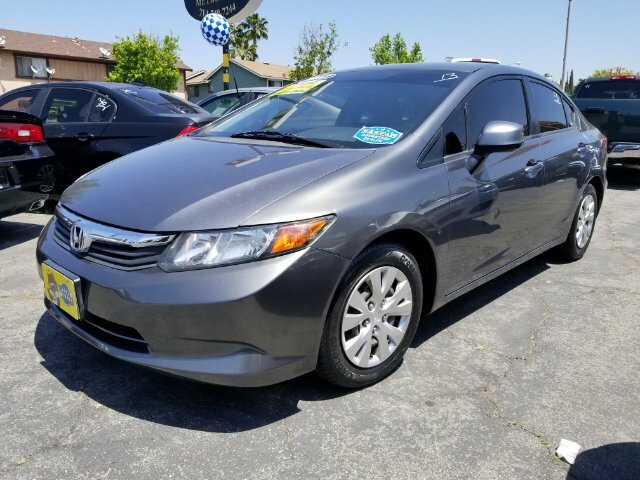 Metro Auto assume no liability for ommissions or errors in this vehicle listing and encourages prospective buyers to verify the information by contacing us or viewing the vehicle at our dealership. All finance offers are O.A.C (On Approved Credit) / O.A.D (On Approved Deposit).